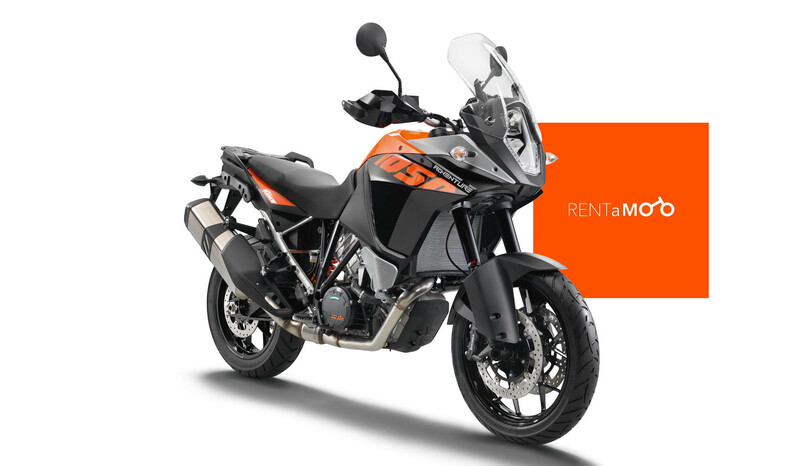 Rent a motorcycle and enjoy Costa Rica at it’s best! 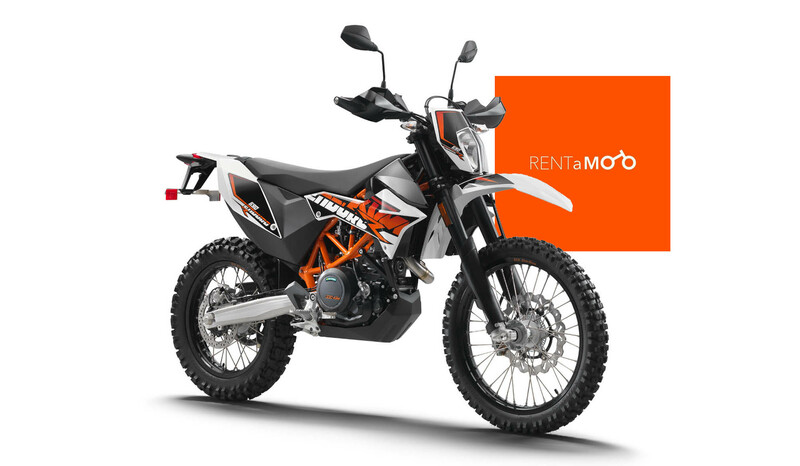 There is no better way to get around Costa Rica, and enjoy the spectacular views of the surrounding mountains, rivers, volcanoes and ocean breezes! 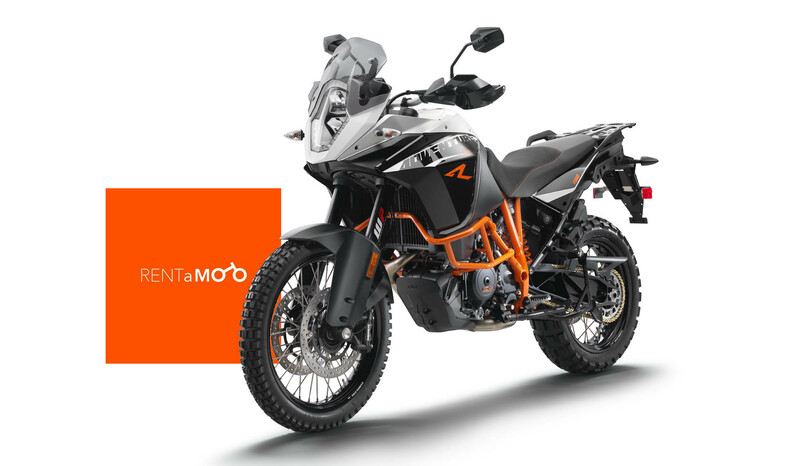 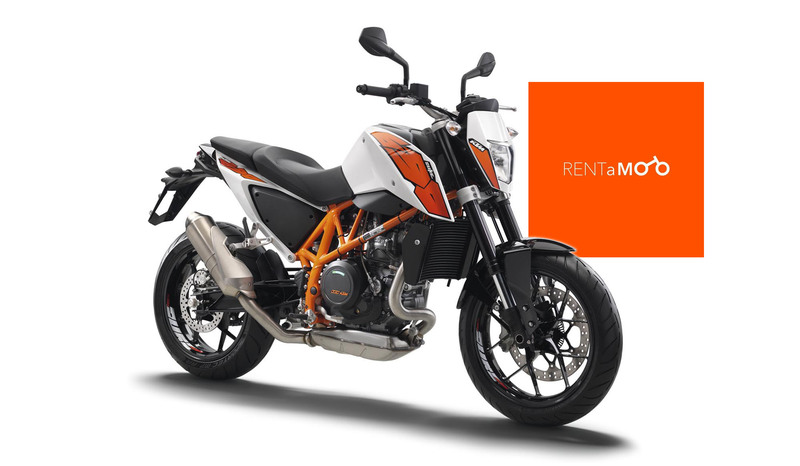 We have a fleet of top quality KTM motorcycles available to you. 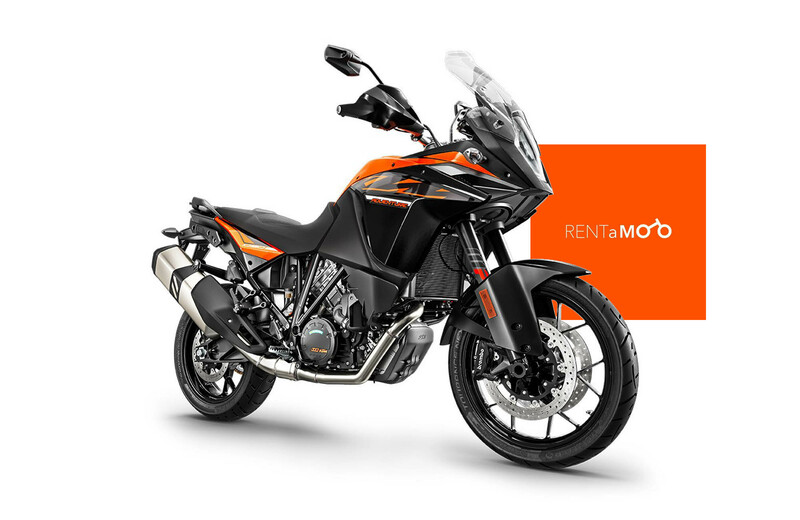 We can deliver the motorcycle to your hotel anywhere in San José, Costa Rica, or agree on any pick-up and drop-off points of your convenience such as: Juan Santamaría International Airport or downtown San José.